Autumn is finally upon us and with it comes the time to begin preparing your vehicle for the cold weather season ahead. 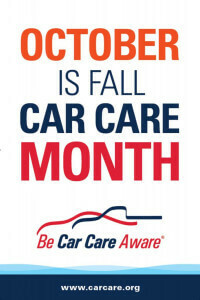 October is "Fall Car Care Month" and serves as a reminder about getting your car, truck or SUV up-to-date on routine maintenance. AAMCO can provide all of your vehicle’s service needs specified in the owner’s manual. Our skilled technicians perform a wide range of services, making AAMCO your one-stop shop for all of your vehicle’s repairs and maintenance. Essential fall car care maintenance consists of checking the battery, brakes, oil, filters and fluid levels, belts and hoses, tires, headlights and cooling system which includes the radiator, thermostat and heater. The council also recommends an annual tune-up and wheel alignment. The expert technicians at AAMCO Total Car Care want to help you drive smart and save money. When a vehicle is well maintained, it tends to perform better and last longer. 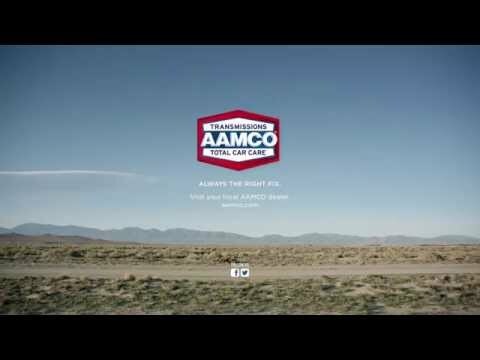 Of all the benefits of regular vehicle care, maintenance and repair, AAMCO knows that ensuring your vehicle’s reliability and family’s safety on the road is what’s most important and what gives our customers peace of mind.